Angela Marie Boldt was born on July 9, 1965, in Marshalltown, the daughter of Arnold and Mary (Hagedorn) Boldt. Angela graduated from Marshalltown High School. She loved having fun and being with her family and friends. 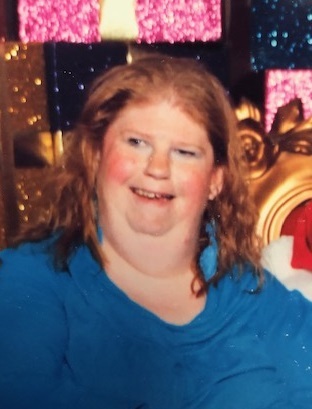 Angela died at the age of 53 on January 12, 2019, at Southridge Specialty Care in Marshalltown. She was preceded in death by her parents; paternal grandparents, Johannas and Mary Boldt; maternal grandparents, Horace and Blanche Kienzle; and a half-sister, Tina Marie Hay. Angela is survived by a half-sister, Sherry Hart, and many aunts, uncles, and cousins.